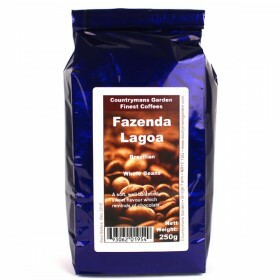 Description The famous coffee growing region “Sul de Minas” is located in the heart of the s.. 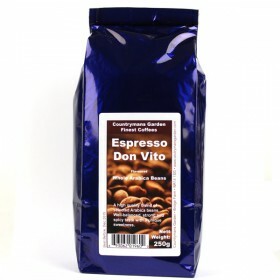 Ideal harmony between acidity and aroma. 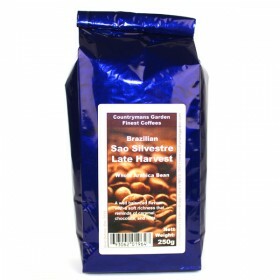 A delicious exotic with extraordinary intensive sweetnes.. 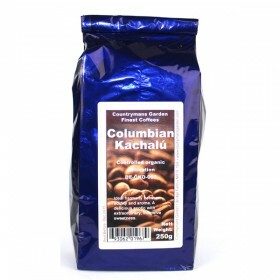 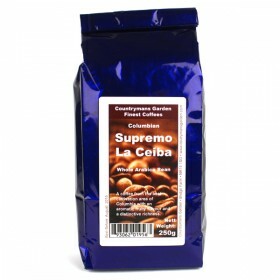 Description Our Colombia Supremo is cultivated and harvested in the growing region of Huila ..
DescriptionThis high-quality espresso blend Don Vito was composed using select Brazilian plantation .. 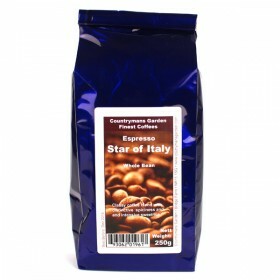 Description Our spicy espresso “Star of Italy” is the result of a harmonic composition of be.. 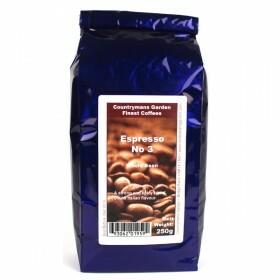 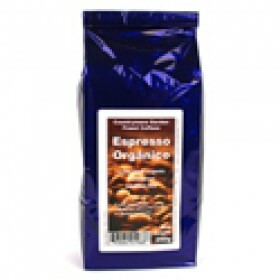 Origin and Plantation This excellent Espresso blend tops off our Espresso assortment and bri.. 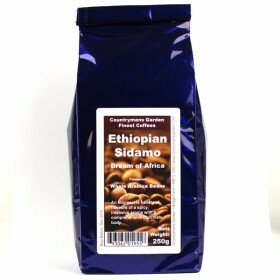 The growing region Sidamo is located in the south of the country at the edge of the Ethiopian Highla.. 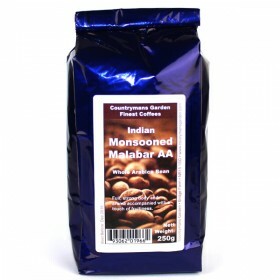 Origin and Plantation The India monsooned Malabar is a coffee with an exceptional body and with..
Sao Silvestre Late Harvest 250 gram..